The Nags Head Inn is our Brewery pub and is located just a mile from the brewery. 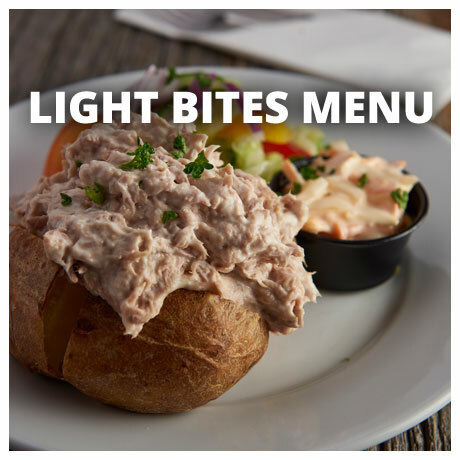 Great value quality ales, open fires, outside seating areas and a warm welcome ensures a visit to the Nags Head is a pleasure all year round. 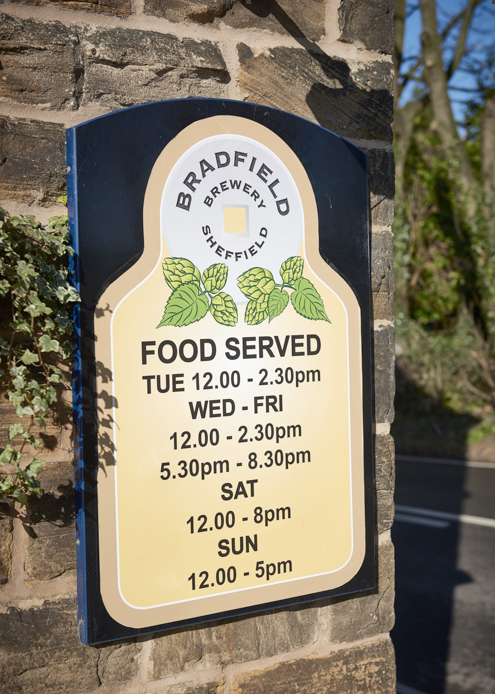 With a range of hand pulled Farmers Ales, from just £2.50 a pint, including our seasonal specials, it’s the ideal place to sample our fine ales and unwind with friends and family. 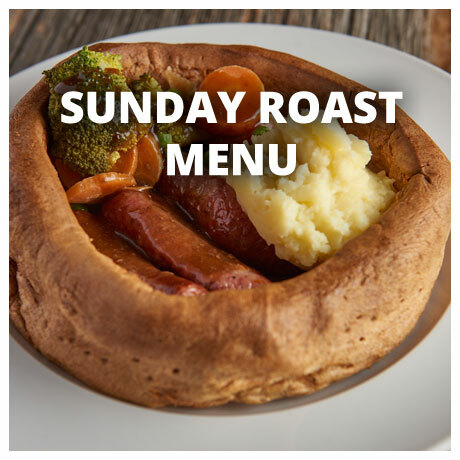 Delicious homemade food is available from Tuesday to Sunday. There’s a traditional quiz and bingo night every Thursday from 9.30pm with beer tokens and a rolling jackpot to be won and there’s also a 3/4 size snooker table with an in-house tournament every Sunday with beer tokens to be won if you like a challenge? 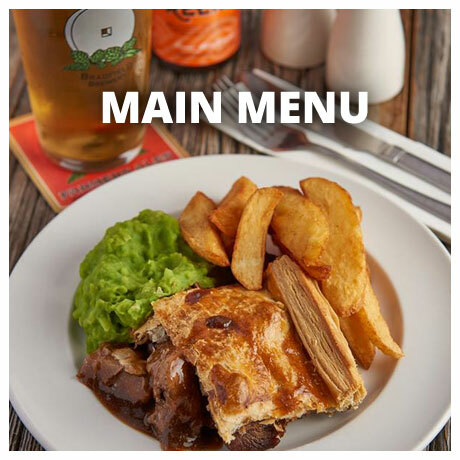 Or maybe you just need a well-deserved rest and to refuel after a walk around the beautiful Damflask reservoir (just over the hill) – then our delicious homemade Pie and a pint at just £6.50 will see you right! Nags Head, Stacey Bank, Sheffield, S6 6SJ.